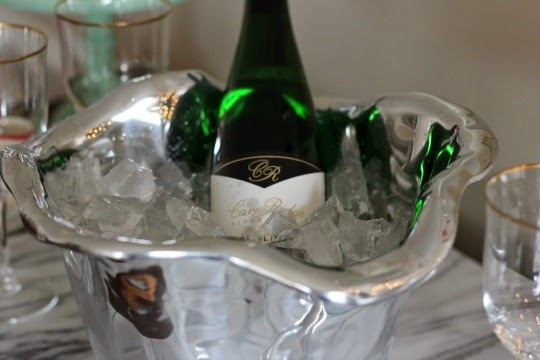 Do you remember last February when I introduced you to the Beatriz Ball Collection? I am still loving the Soho Charcuterie half wood cutting board! Beatriz Ball has to offer! sand molds, and then going through four levels of polishing. resulting in a beautiful piece full of warmth, personality and character. for our annual Christmas party. 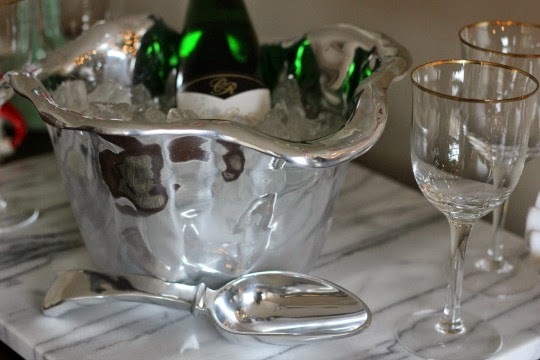 I can be used to serve ice or chill your favorite wine. 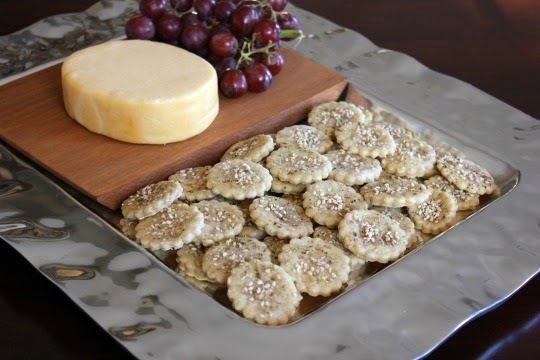 I almost always use metalware or white serving pieces when entertaining. 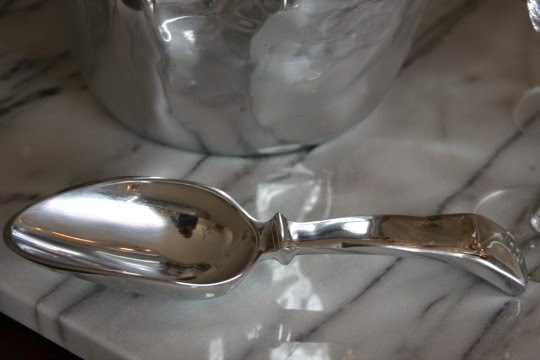 Metalware provides a clean, classic look to the table, which I love. 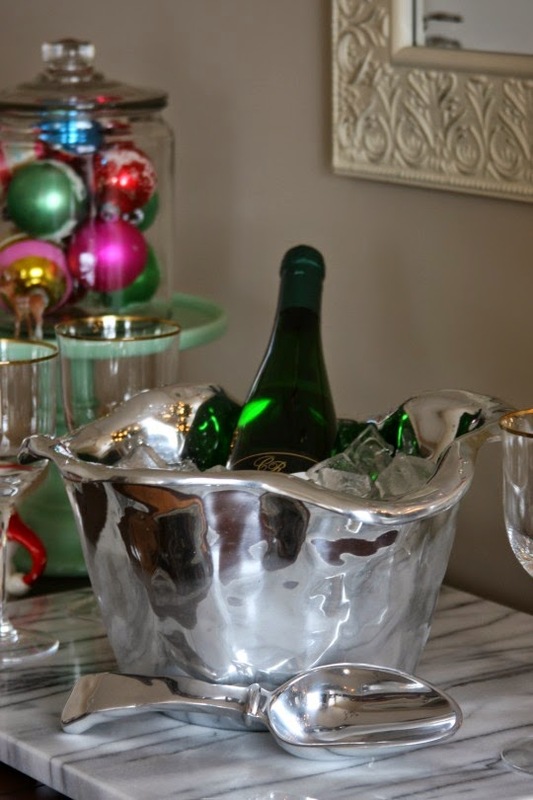 I'm going to use the Vento Ice Bucket to serve ice on Christmas Day. I love that it holds a lot of ice, so I won't have to worry about refilling it often. the first time. 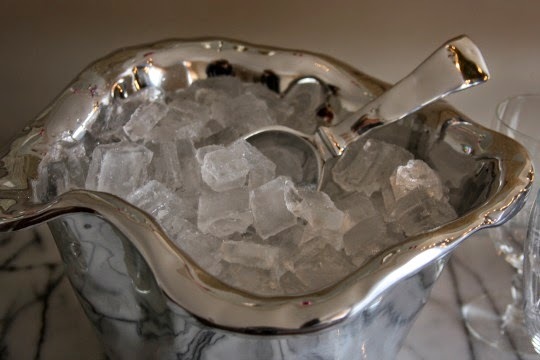 Unlike ice tongs, which can be hard to use. it mailed right to the recipient. How convenient is that! 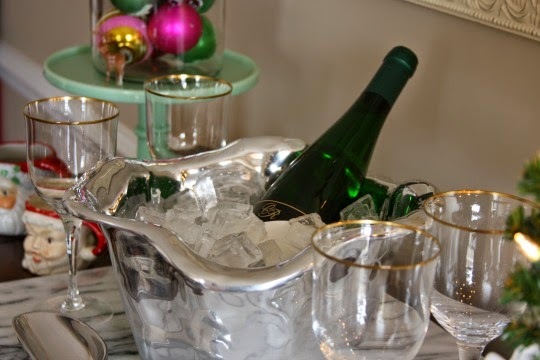 The holidays are a magical time and I love showing my guests how special they are. 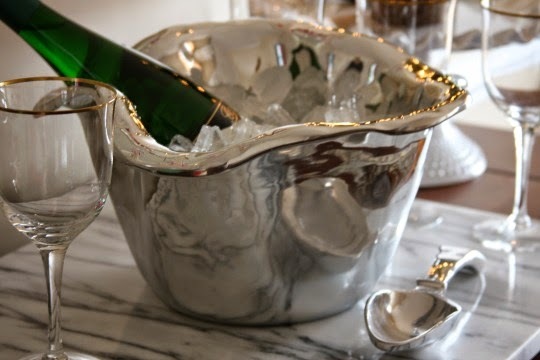 Disclosure - I was sent the Vento Ice Bucket and Soho Ice Scoop to review. I was not compensated for this post and as always, all opinions are my own.